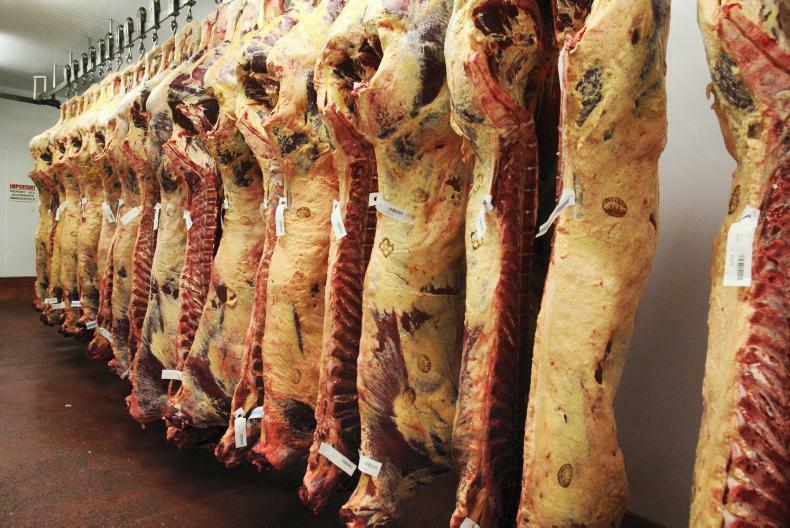 Winter finishing budgets pointed to prices of €4.40/kg to €4.50/kg being required to deliver a €100 margin. Prices have failed to get anywhere near this level. Little changed from last week as bullocks were a brisk trade, while finishers were active for forward stores and farmer buyers drove the trade for light yearling bullocks. 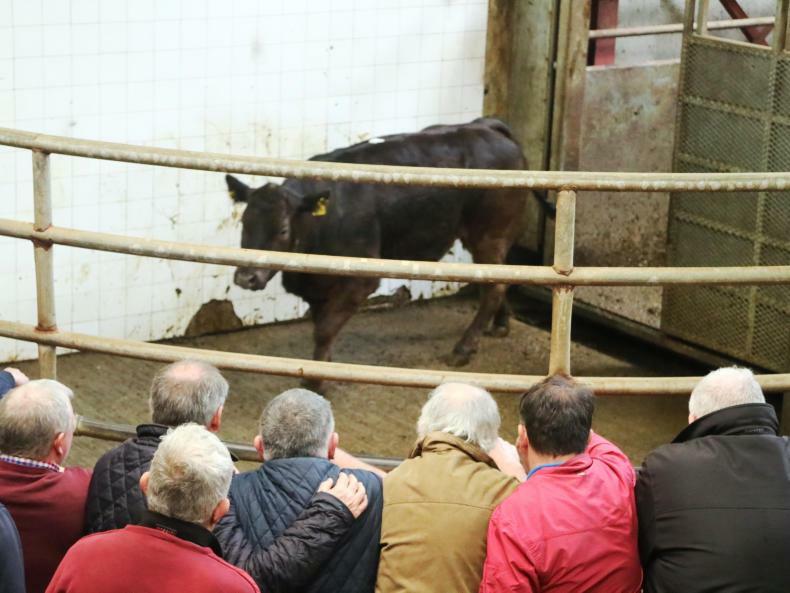 Demand was strong in Bandon mart among farmers eager for light stores for grazing. This group of 17 spring 2018-born Friesian bullocks weighed 298kg and sold for €440 (€1.52/kg). 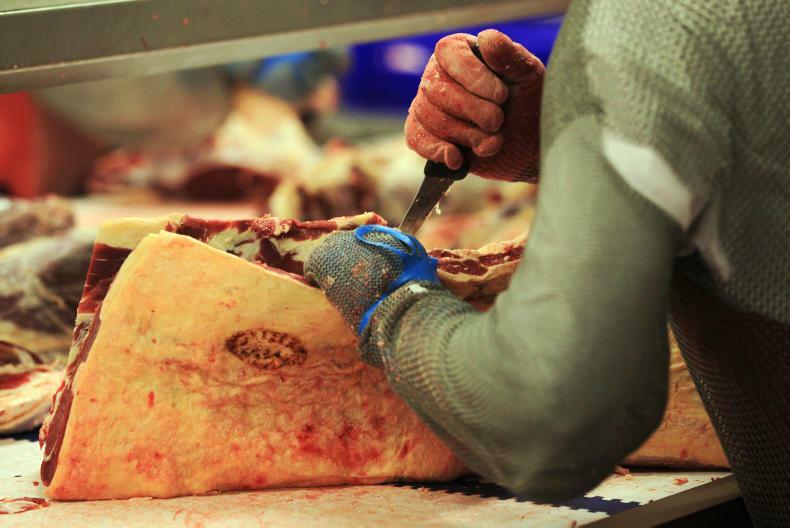 A tightening in supplies has seen more aged and heavy carcase bulls being processed in recent weeks. 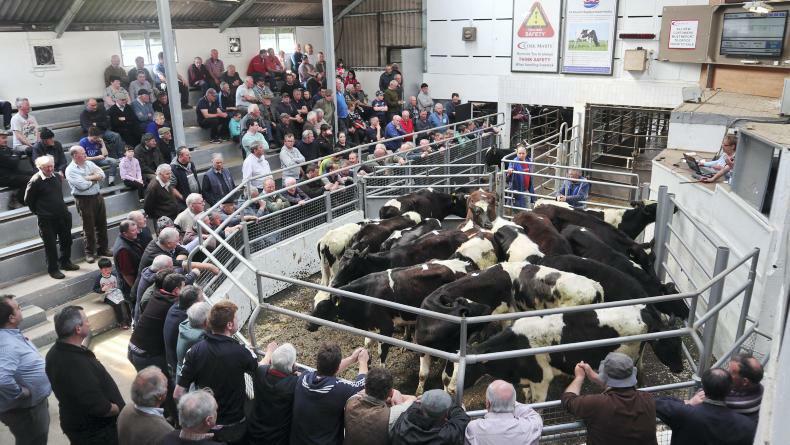 Despite there being fewer farmers at the ringsides in Balla Mart on Saturday, there was a strong steady trade for all types of stock. This Limousin cross heifer, born February 2017 and weighing 490kg, sold for €1,200 (€2.45/kg).